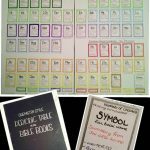 WHAT’S THAT SCRIPTURE? 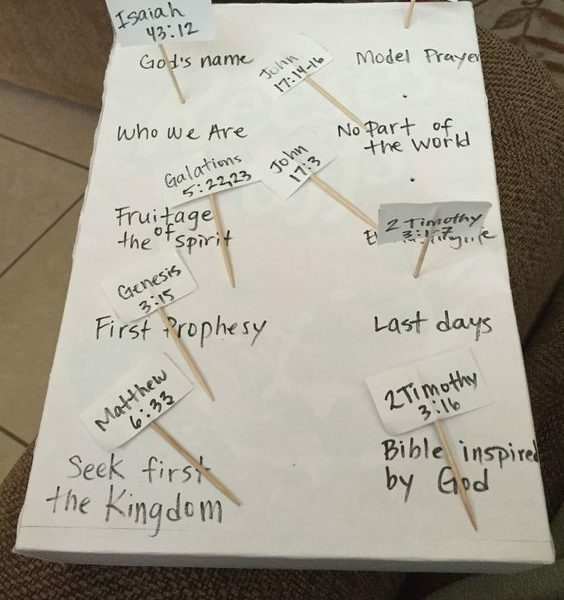 game ~ Supplies needed: Bible, paper, marker, scissors, toothpicks, tape, (cereal) box, glue and something sharp to pre-pierce holes into the box. 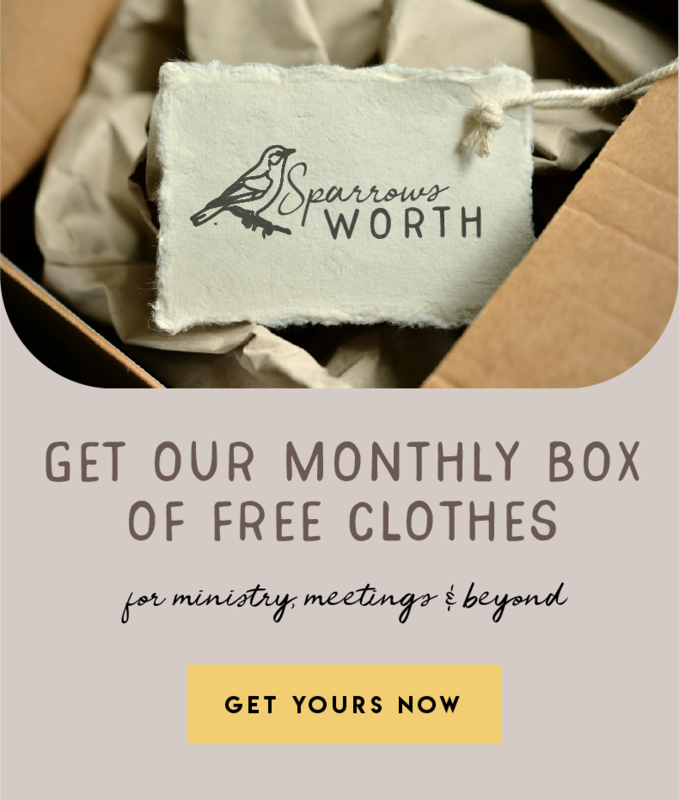 Write(spaced apart) small scripture phrases on the paper that’s glued to the box. 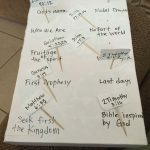 On the small cut out pieces of paper write the corresponding scripture to the phrases, then tape it to one end of the toothpick. Now have fun taking turns matching them up.